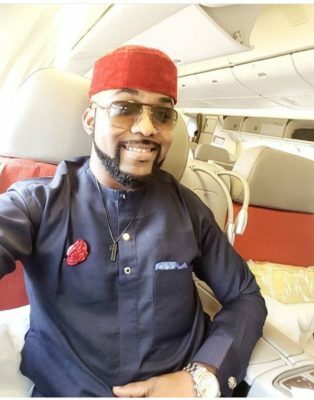 Banky W has finally mustered a befitting reply to certain ladies who stalked him and mocked his Range Rover car. Some days ago, two stalker ladies made a video of Banky W’s car when he left a supermarket in Lagos. They ladies trailed him for a reasonable distance on the road while he drove away. The video had since gone viral and now Banky W made the time to address his critcs and stalkers. The EME boss, wrote a long epistle to defend his choice of driving around town in his old Range Rover. He stated a few points like wanting to build himself a house before flipping cars. And the fact that the car in question was already up for sale and the proceeds will be given to charity. Here is what he had to say about the incident .